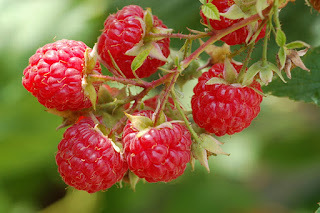 Home health benefits raspberries yeast overgrowth Did You Know? You can sidestep tiredness with raspberries. The anthocyanins in these ruby gems fight overgrowth of the gut bacteria Candida albicans (yeast), which can trigger fatigue, bloat and GI distress.